Luzie and Holger, a very sweet couple from Germany, chose to have their wedding in Trondheim combined with holidays around Norway. It was a lucky day of sun and Luzie and Holge were shining in the surround for their freshness. It was a delight to get to know this amazingly sweet couple. We wish to Luzie and Holger a safe trip back to Germany and we hope to see them again soon in Trondheim. We wish to Luzie and Holger lots of joy and happiness and may it be the start of a wonderful and exciting life together. All the best! Preben needs some help to get ready...nice smoking! Very good assist from Sara and Prebenho scores!!!!!! We wish to Sara and Preben a happy life together and all their dreams to come true. Especially this one about the b&b in Italy. All the decoration on the tables is a great example of DIY and made by the bride of the wedding Marte. With warm congratulations to Marte and Andreas. We wish you always to find in each other love and happiness! 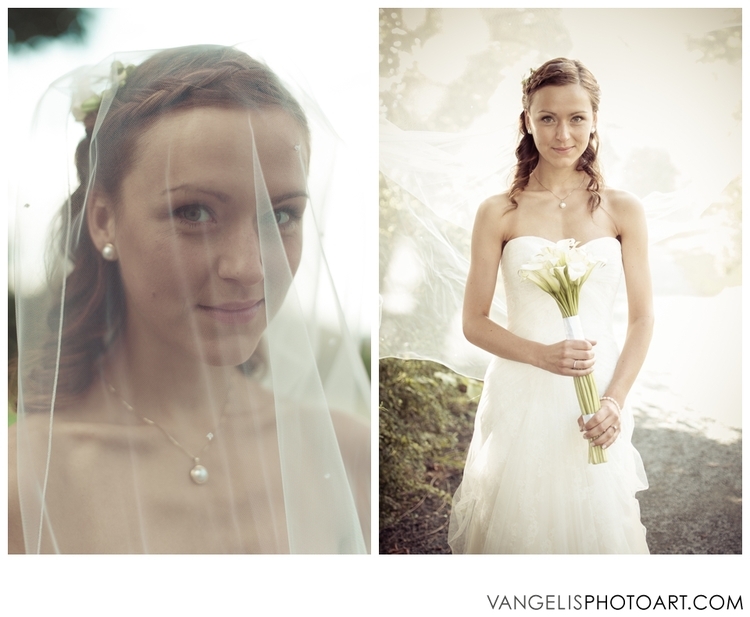 One more vangelisPHOTOart's favorite weddings of the last year was this of "Helene and Alberto" at Nidaros of Trondheim (Norway). "After-ceremony" wedding photography around Nidaros cathedral and bakklandet.